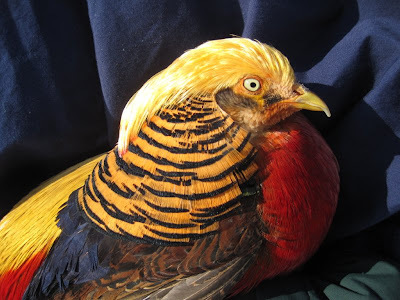 Our Golden Pheasant patient made the front page of the Wausau Daily Herald today. The link is below to check it out. Busy day here today with patients and end of the year paperwork. I will update tomorrow.